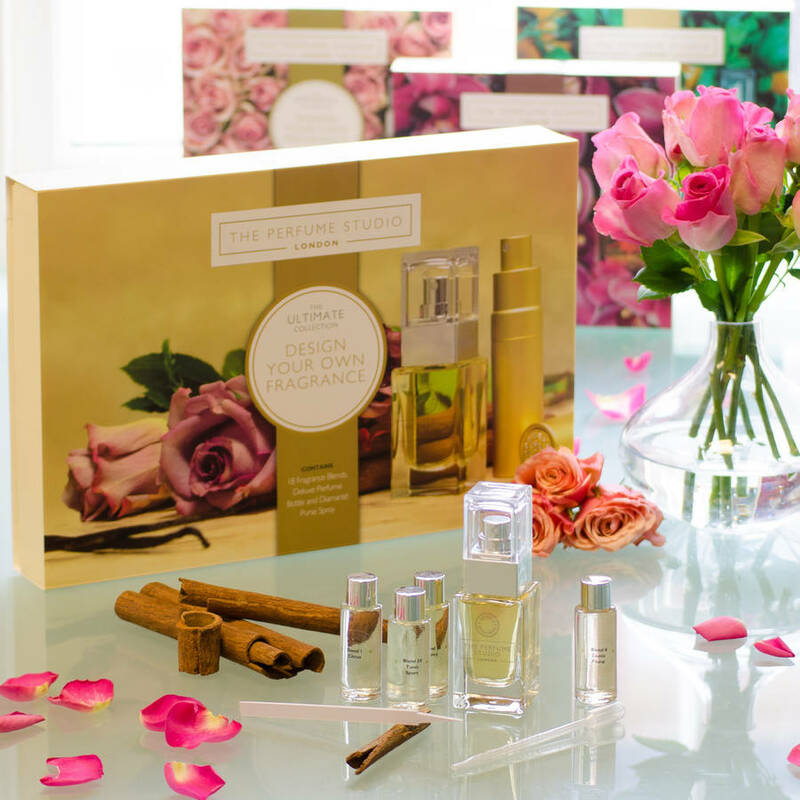 Our Ultimate Collection contains 18 high quality perfume blends. 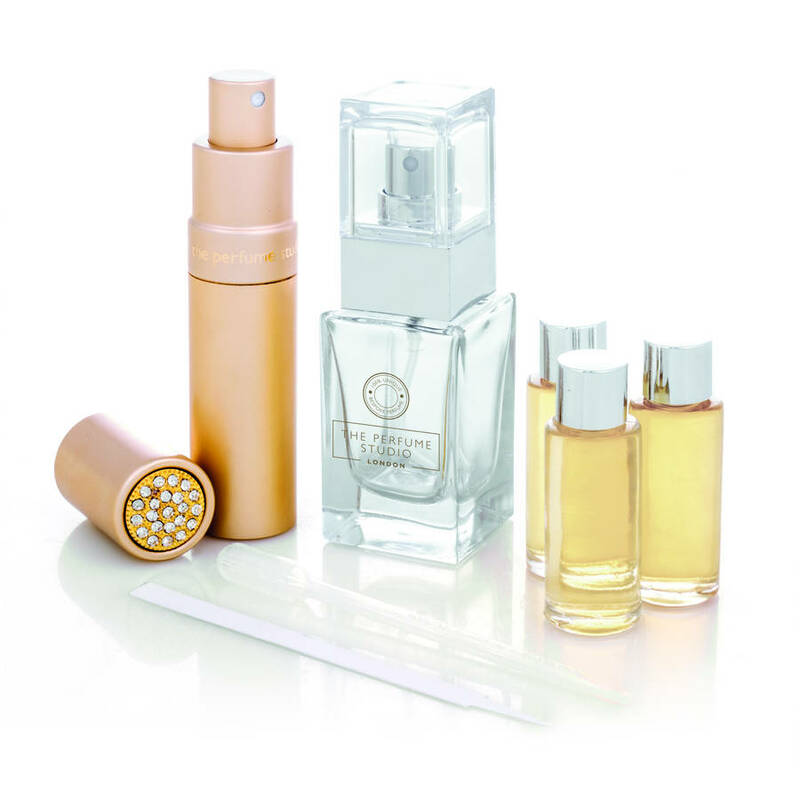 Gift a unique perfume in a beautiful glass bottle and stunning gold diamanté atomiser. With The Perfume Studio you create an individual perfume that is unique to you. The perfect gift for your mother, grandmother, auntie, loved one, friend or treat for yourself. The Ultimate Collection comes with all 18 of our finest blends curated by our Master Perfumer, Francois Robert. 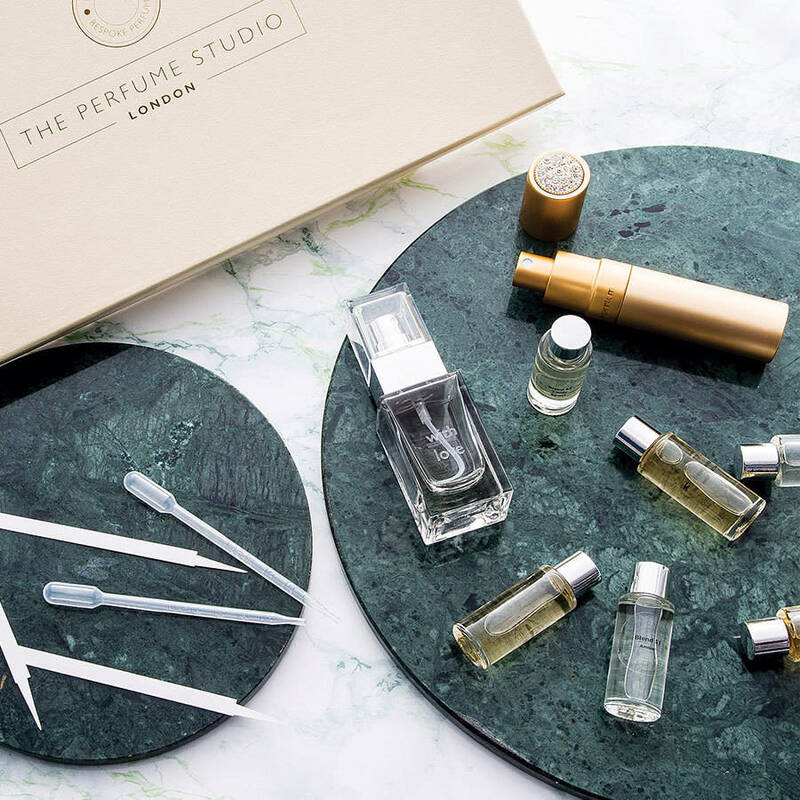 It comes complete with all you need to create your bespoke perfume including easy to follow guide. Once complete you will be able to blend your fragrance into a beautiful dressing table flacon and a carry anywhere purse spray atomiser. You will also be able to register your perfume for easy re-ordering. Using the finest high grade perfumery materials sourced by our Master Perfumer, Francois Robert. Citrus - key notes: bergamot, grapefruit, neroli. Green - key notes: aloe vera, green tea. Aldehydic - key notes: violet, ylang ylang. Fruity - key notes: guava, peach, blackcurrant. Ozonic - key notes: geranium, bergamot, violet leaf. Fresh Floral - key notes: lily, peony, muguet. Rose Floral - key notes: rose, violet, orris. Exotic Floral - key notes: jasmine, violet, sandalwood. Heady Floral - key notes: jasmine, ylang ylang, tuberose. Spicy - key notes: cardamom, black pepper, ginger. Woody - key notes: sandalwood, cedarwood, tonka. Balsamic - key notes: pear, tonka, vanilla. 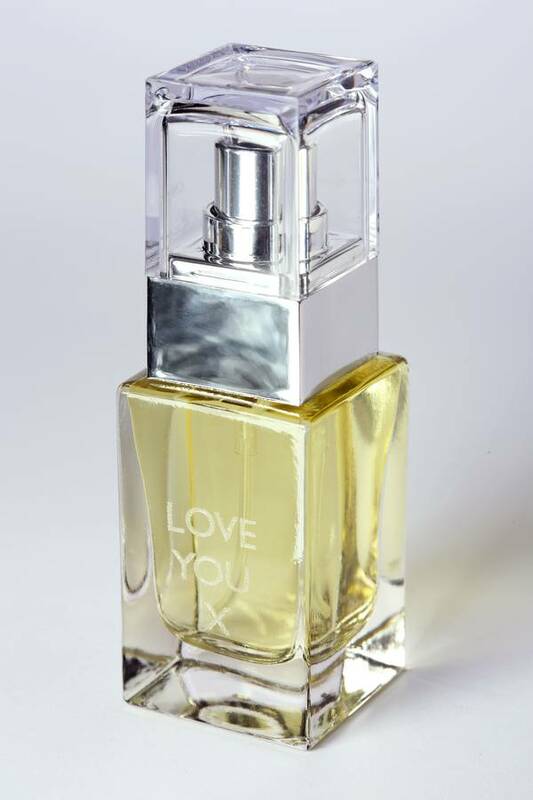 Musky - key notes: coriander, rose, muguet. Gentle Floral - key notes: bergamot, muguet, cardamom. Tonic Sport - key notes: lavender, calone, juniper. Amber - key notes: amber, cinnamon, geranium. This product is dispatched to you by The Perfume Studio.